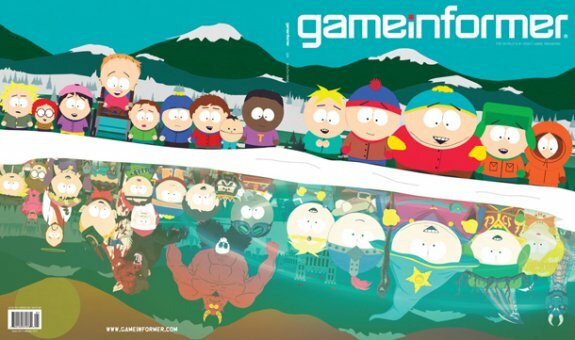 Gamer Informer has the exclusive that THQ and Obsidian are turning South Park into a role-playing game for the PC, PS3 and Xbox 360. Interestingly, South Park creators Trey Parker and Matt Stone are heavily involved in this project. They are writing the script, performing the dialogue and overseeing the development of the South Park game. South Park: The Game is expected sometime in 2012.